Healthcare can get very expensive, for individual employees and employers alike. 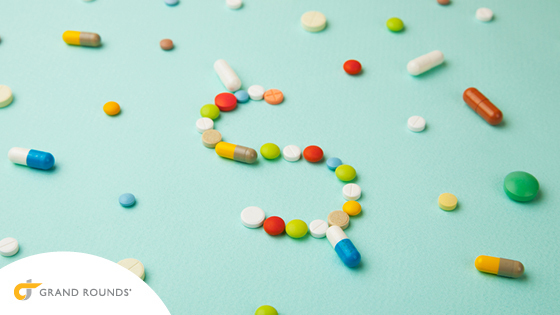 As a benefits provider, employers must incur the costs of oversized health insurance premiums—while still addressing employee complaints and questions about why they must pay x-amount of dollars for coverage in addition to copays and deductibles. 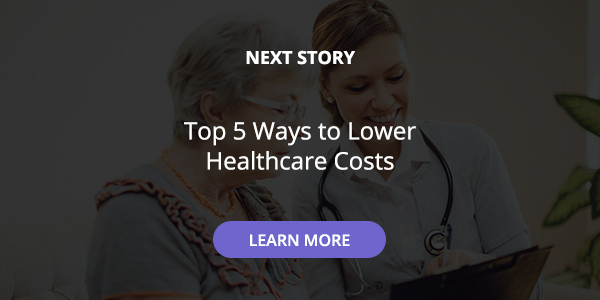 Medical trend explains the hike in healthcare costs that employers everywhere are feeling. Health insurance companies track the rising costs of doctors’ visits, lab work, and other routine medical services to determine how they are trending. Other factors that influence medical trend include price inflation, increased usage of care, the shift from uninsured to private payers, government-mandated healthcare, and advances in technology. Making sure employees and their families avoid unnecessary surgical procedures that are costly and dangerous. Providing access to expert medical opinions for complex conditions will help employees get to the right diagnosis and treatment plan more efficiently. Guiding employees to local, high-quality doctors. Having multiple doctors’ visits for the same ailment without any sign of improvement can be frustrating and very expensive. There is a definite correlation between physician quality and an employee’s number of claims. Analyzing available claims data to identify employees with imminent medical needs. Incorporating predictive modeling and proactive patient outreach will direct employees to high-quality physicians for preventative and ongoing care. There are multiple ways that a company can cut costs and ensure greater returns on their investment. Few are easier or more beneficial to both the employer and the employee than providing access to outstanding healthcare.